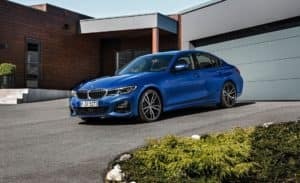 Bigger, lighter and more technology: the New 2019 BMW 3 Series. 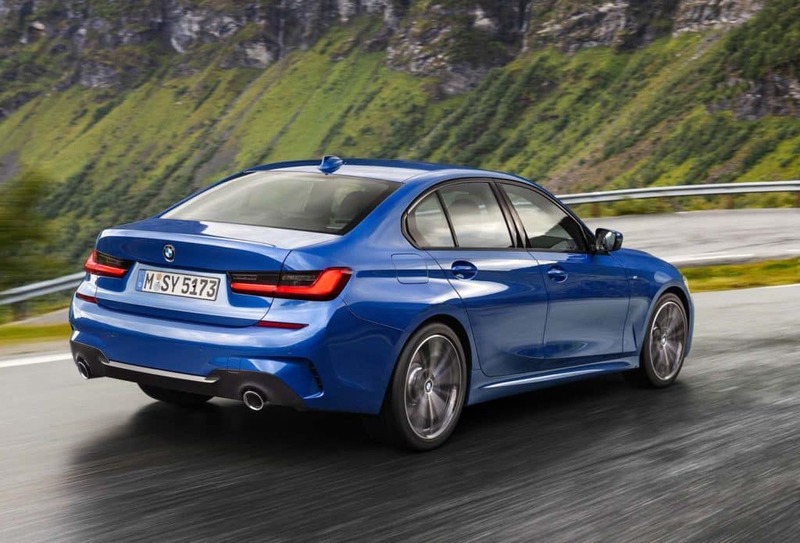 Lower, sleeker, and perched on a wider stance, the striking presence of the All-New BMW 3 Series presents a new standard for the modern sports sedan. The 330i Sedan’s improved horsepower and torque stem from the 2.0-liter TwinPower Turbo – the most powerful production 4-cylinder in 3 Series history. The result is best-in-segment acceleration from a sedan that’s made to move. Safety is like no other: Standard Active Protection recognizes and reacts to critical driving situations with protective measures. Other standard safety features include Active Guard, with Frontal Collision Warning and City Collision Mitigation with Braking. Whether you reside in Colts Neck, Holmdel, Rumson, Toms River or West Long Branch, we will make sure you drive in style. 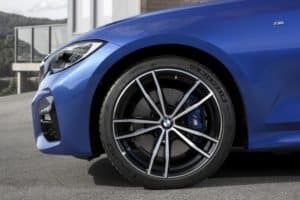 Reserve your New 2019 BMW 3 Series today at Circle BMW. 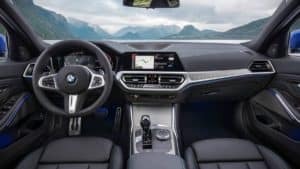 The 2019 BMW 3-Series has five options for leather trim including colors and patterns. The exterior and performance characteristics of the all-new 3 Series are aimed to please.